Roadshow Special Works Conference is a Special Work of the State Youth Team. Roadshow Special Works Conference provides children’s activity days in all Central Councils (with a particular focus on regional Central Councils) to offer children from families we assist a happy, safe and fun day, free of charge, while allowing their parent(s) or care giver(s) some respite. 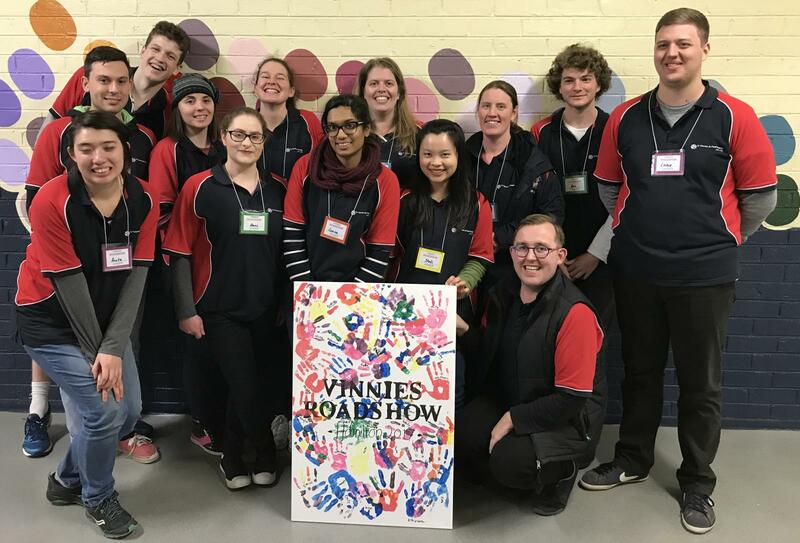 Roadshow Conference has the capacity to run up to four activity days per year and is restricted to operating in Regional Councils where no other conference is providing children’s activity days.